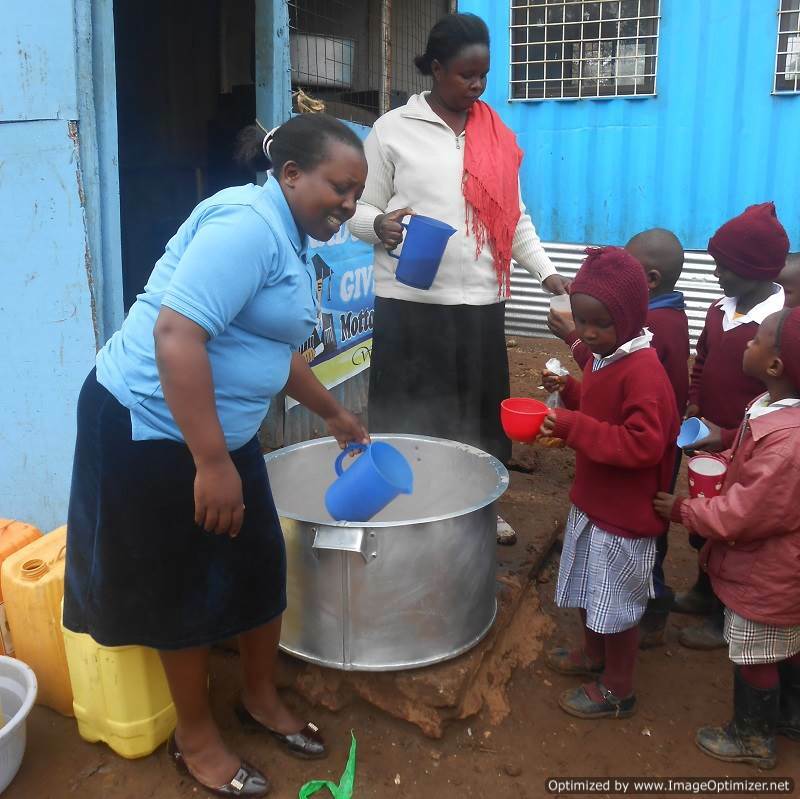 In July 2015, Heri Junior became the 4th school in the Nairobi slums to partner with Porridge and Rice. 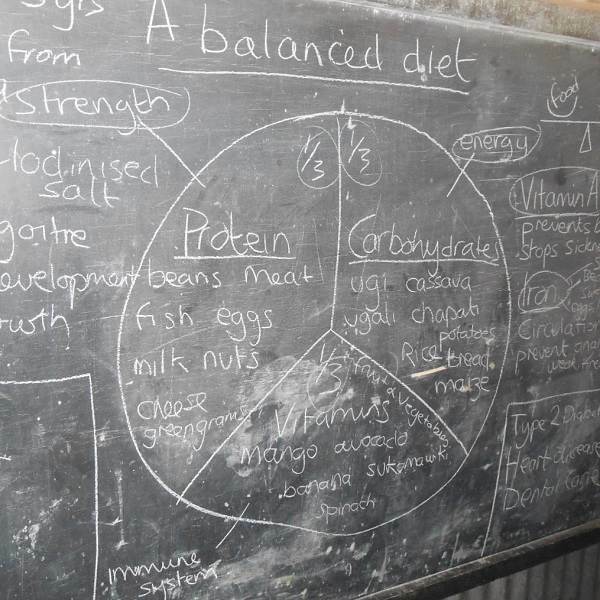 Heri takes the number of pupils supported by Porridge and Rice to 1760 at present. If schools grow at the same rate as they did last year, this number will rise to at least 2000 by the end of the calendar year. Heri is led by Ruth (head teacher) and Haggai (deputy head teacher). Both are committed to providing the pupils with the best education possible. 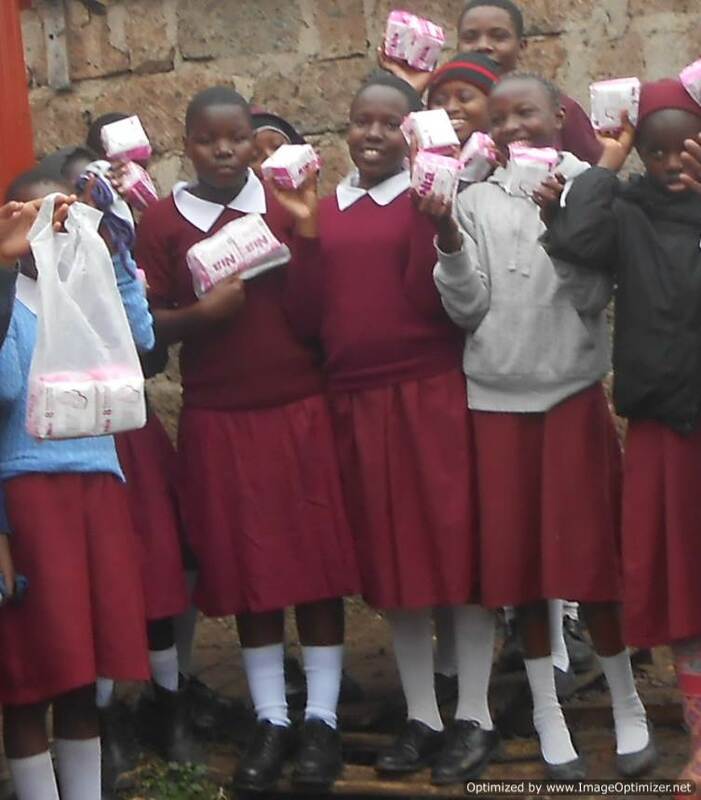 At the start of September, all girls that are menstruating and female teachers were given a free pack of sanitary pads. Because many of the girls are too poor to be able to purchase sanitary pads, they simply stay at home each month during their period. In a society where girls are already at a disadvantage, this puts them further behind. Thanks to the wonderful products that Zana Africa produces at very affordable prices, Porridge and Rice can now provide all the girls at each of its schools with the sanitary pads that they need so they never have to miss school again. 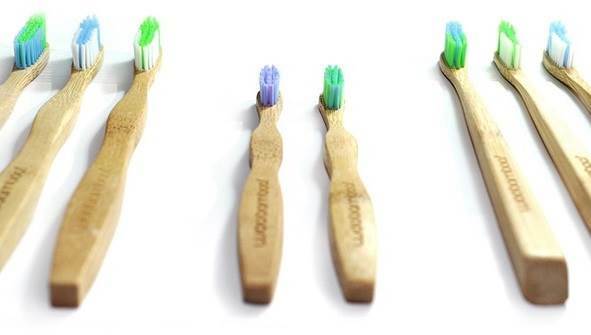 Thanks to Operation Brush Porridge and Rice will supply each child in year 7 and 8 with an eco-friendly toothbrush. The plan is to supply the oldest children with a toothbrush every 6 months complemented by lessons on dental hygiene. The first distribution of toothbrushes will take place early next year. Sadly, for people in the slums, there is seldom money to spend on dental hygiene. Some families don't eat 3 times a day, so a toothbrush is not something that they can afford to consider. The result is serious problems with their teeth for most of the lives. Many know that poor oral hygiene leads to gum disease and tooth decay when left untreated. However, what many do not know is the link between poor oral hygiene and chronic illnesses. After severe neglect, an individual is at greater risk of suffering from a variety of chronic illnesses, including: heart disease, diabetes, cancer, premature birth, memory loss, and more. Compassion CBO is a grassroots organisation in Kenya that is a fellow member of an Alliance for a Safe World. 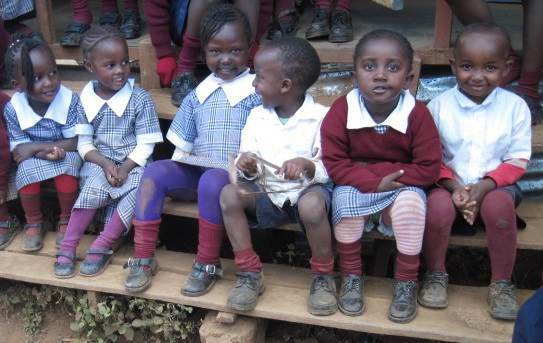 Like PaR, Compassion is working to eradicate poverty through education and sustainable development in the Githogoro Slums, on the outskirts of Nairobi. The Kenyan leadership team visited Compassion CBO to learn about urban farming as Compassion already grows food successfully and keeps both chickens and pigs, and PaR is starting to do the same. Compassion is helping PaR combat FGM by presenting at PaR schools. Compassion has a long record of working with communities to combat this cruel practice. PaR is fortunate to be able to work with such an experienced group. PaR has expanded the lessons it provides to pupils and lessons. New topics include menstruation, dental hygiene, and HIV/AIDS. Lessons on hygiene and nutrition continue to grow in popularity with one lesson for parents so oversubscribed that it had to be repeated. PaR works to engage with parents to ensure their support for the programs implemented by the charity. 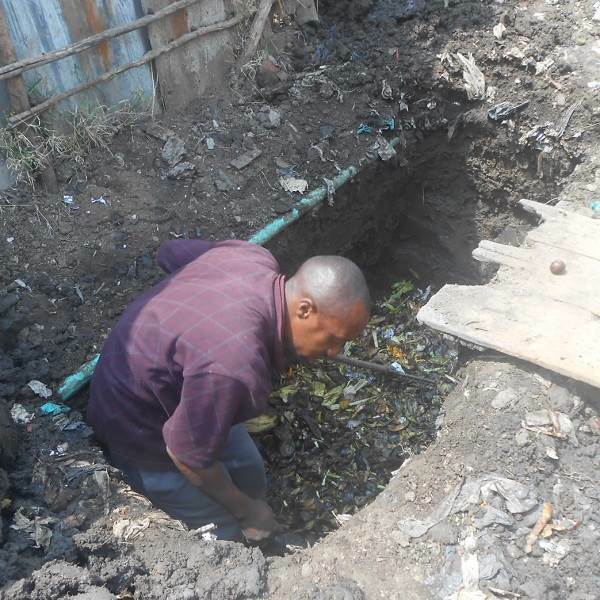 As part of the project to promote urban farming, the volunteers dug a pit for compost as Lizpal. Rather than throwing away peelings from the kitchen, they will be placed in the pit with layers of soil to make compost. Once the compost pit has been filled, sweet potatoes and Papaya trees will be planted on top. This will help break down the organic matter unsderneath improving the soil and produce crops of sweet potatoes and papaya. 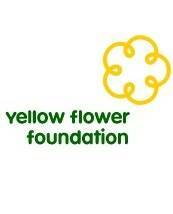 The Yellow Flower Foundation is a registered charity created in early 2007 by the owners of Honeyrose Bakery Ltd. The Foundation is funded with 5% of the yearly profits generated by the bakery. The aim of the foundation is to help people help themselves in the developing world. The foundation has provided PaR with the funds to set up a chicken project that will raise money to support PaR partner schools in the Nairobi slums. 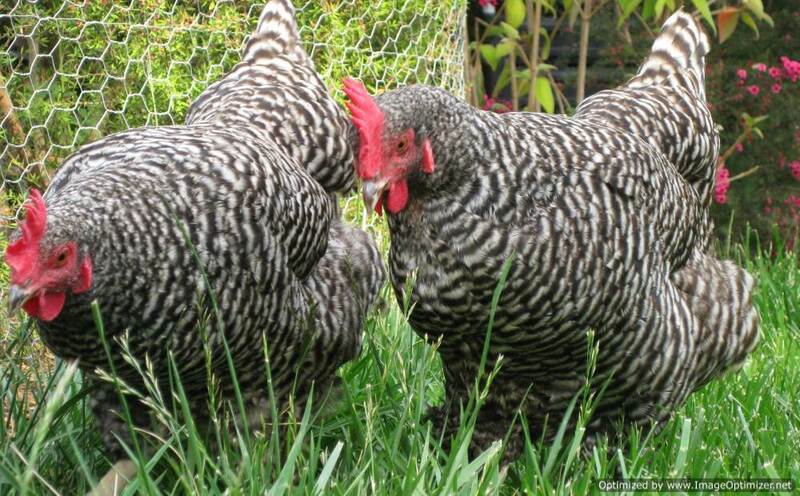 Indigenous chickens, known in Kenya as Kienyeji, are the result of years of breeding in rural villages in the harsh African weather and environmental conditions. Through careful selective breeding, local hatcheries have produced indigenous chickens that are both good layers and good eating. The modern Kienyeji is less susceptible to the tough conditions of Kenya and commercially viable. Demand for Kienyeji is high with many locals preferring them to foreign breeds. 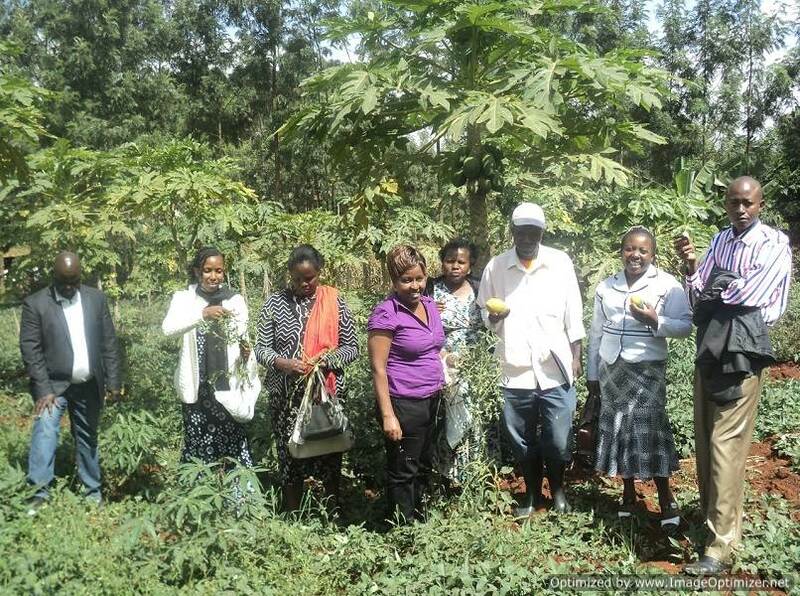 Kienyeji grow a little slower than modern commerical breeds but most importantly, are highly profitable. The purpose of the project is to enable Kenyans to raise the money to support schools in the Nairobi slums. The long-term aim of the project is to become independent of charity.